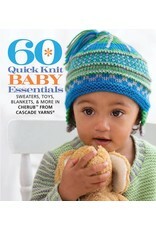 SP 60 Quick Knit Baby Essentials - Crochet Stores Inc.
Every baby needs these knits—and every knitter needs this book! 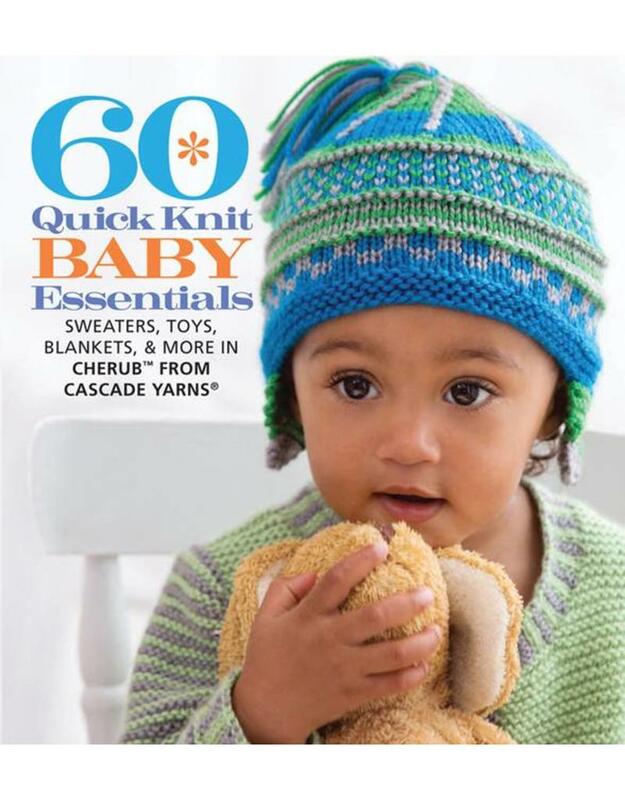 This adorable collection in the bestselling 60 Quick Knits series features easy, creative projects that range from blankets and booties to onesies, cardigans, hats, and toys. Each one is made in cuddly Cherub, a popular, well-priced, ultra-soft acrylic yarn.